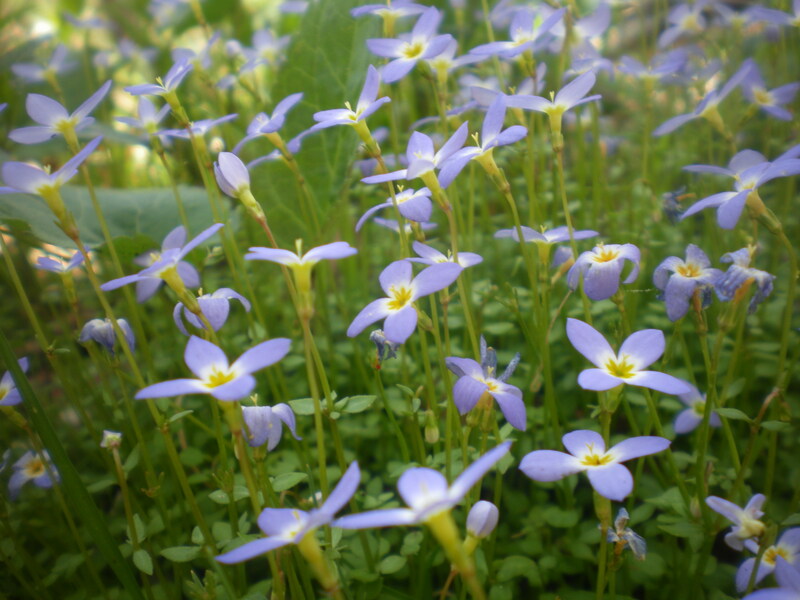 Posted in: Flowers, Plants. Tagged: beauty, blue ridge parkway, flowers, gorgeous, mountains, Nature, photo, Photography, picture, plants, Rhododendron, rhododendrons, travel, Travel and Tourism, United States, wildflowers, Wildlife. 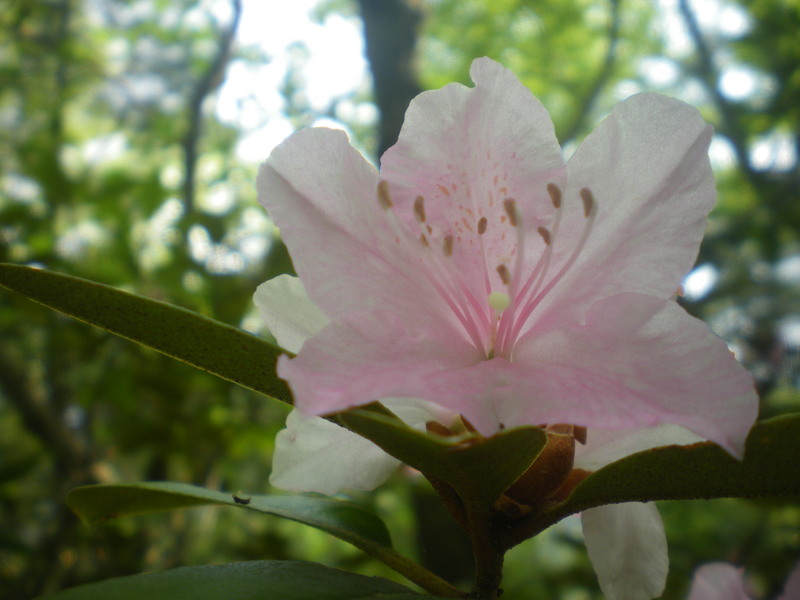 We saw some gorgeous rhododendrons during our trip to the Blue Ridge Parkway this May. These were showing off their beauty on top of one of mountains we drove over during our trip. Posted in: Centipedes & Millipedes, Insects. 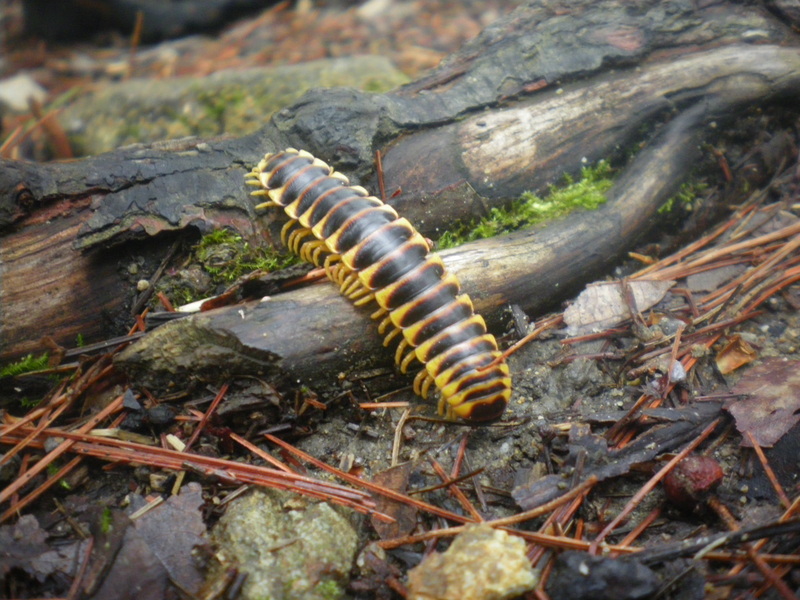 Tagged: blue ridge parkway, bugs, centipede, insects, leopard, mountains, National Parks and Monuments, Nature, outdoors, Parks, Photography, rocks, Travel and Tourism, United States. If you scroll down a few post, you will see my picture of a tiger stripped centipede. This photo features one that looks similar to a leopard. We found him crawling around on rocks in the middle of a hiking trial in the middle of the Blue Ridge Parkway. Posted in: Animals. Tagged: animals, Ground squirrel, National Parks and Monuments, Old Faithful, old faithful geyser, Parks, squirrel, travel, Travel and Tourism, United States, Wyoming, Yellowstone National Park. 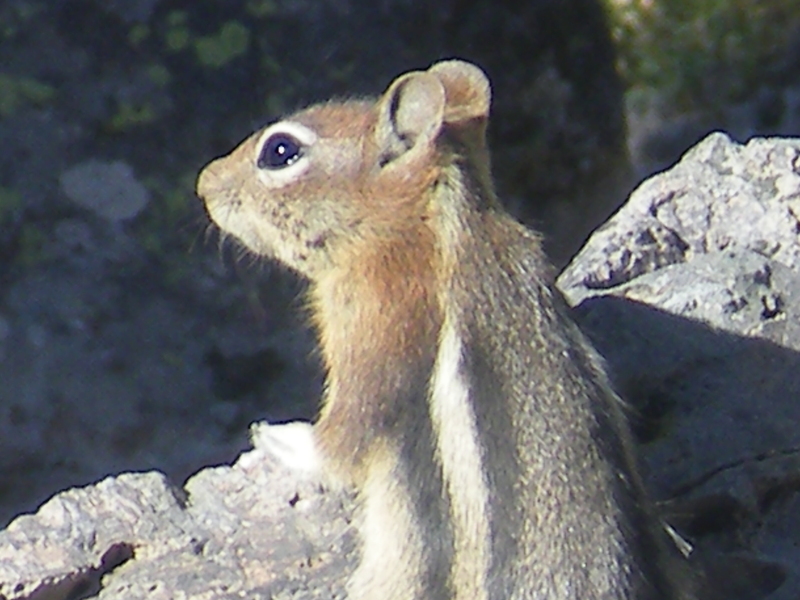 I captured this ground squirrel in Yellowstone National Park. He lived up on a hill behind the Old Faithful Geyser.